الخيار الأفضل للحصول على المتعة والاسترخاء, Como Bed & Breakfast يقع في منطقة كومو في برث. يمكن من هنا للضيوف الاستمتاع بسهولة الوصول إلى كل ما تقدمه هذه المدينة النابضة بالحياة. يضفي محيط الفندق اللطيف وقربه من Canning Bridge Arts Markets, Farmers Market on Manning, بيرث سحراً خاصاً على هذا الفندق. إن الخدمات التي يقدمها Como Bed & Breakfast تضمن للنزلاء إقامة مريحة. تتضمن الميزات الرئيسية في هذا الفندق: واي فاي مجاني في جميع الغرف, تسجيل وصول/خروج سريع, تخزين الأمتعة, واي فاي في المناطق العامة, صف السيارات. يمكن للنزلاء الاختيار من ضمن مجموعة من الغرف المصممة بعناية لتعكس جواً من الراحة، والتي يتجاوز عددها 1. إن مسار جولف - ضمن 3 كم, ملعب للأطفال, حديقة هو المكان الأمثل في الفندق للاسترخاء وتفريغ طاقتك بعد نهار طويل. استمتع بخدمات لا يعلى عليها وعنوان ذو اعتبار في Como Bed & Breakfast . It's a cafe standard breakfast we had at Como B&B, it's delicious and we really enjoy it. Bed is comfortable and host is friendly. Everything looks clean however i found couple dirty mugs from the first drawer and one even have hair stick to it. The place is perfect for a family getaway. 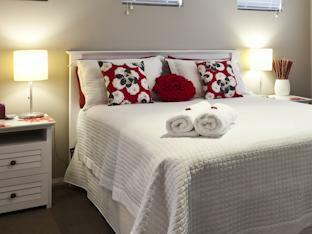 Clean and spacious rooms, well stocked, lovely hosts. Will need to have a car to drive to and fro town as it's about 10-15mins drive from town center. Really great breakfast made by Helen, and my 2 year old Daughter had so much fun at the playground in the park next to the house. Would recommend this place for anyone who would like a getaway out of the city. Good location. Fatastic breakfast. Very comfortable and clean room. Owner Helen is such a nice lady. Sure will be back again. It is the best accommodation that I had in Perth. Host looks into every details and the room is very clean and comfortable. My girl loves the room as host prepared a basket of toys just for kids. We really miss the place and it deserves a full score! It was awesome - our 4 nights stay at COMO B&B. Very nice place and would highly recommend for small family with young kids. The breakfast was so yummy, love the waffles especially! Helen, the owner, was great & helpful during our stay. During my booking, she responded through email immediately for our check-in time & when highlighted that we will be arriving late, she confirmed that she will be there to receive us. The ambience of the house is great, very homely. Rooms are big & clean, so is the toilet & balcony. The english big breakfasts prepared by her was fantastic. Thanks Helen. Helen's breakfast was to die for. The place was nice and clean. Had own private space upstairs. Definitely a place to go back again! Stayed here for 3 nights, 10 minutes drive to places of interest and very good breakfast cooked by the owner. A quiet residential area. Lovely bed and breakfast close to the city. Freshly cooked breakfast to order at the time we required. 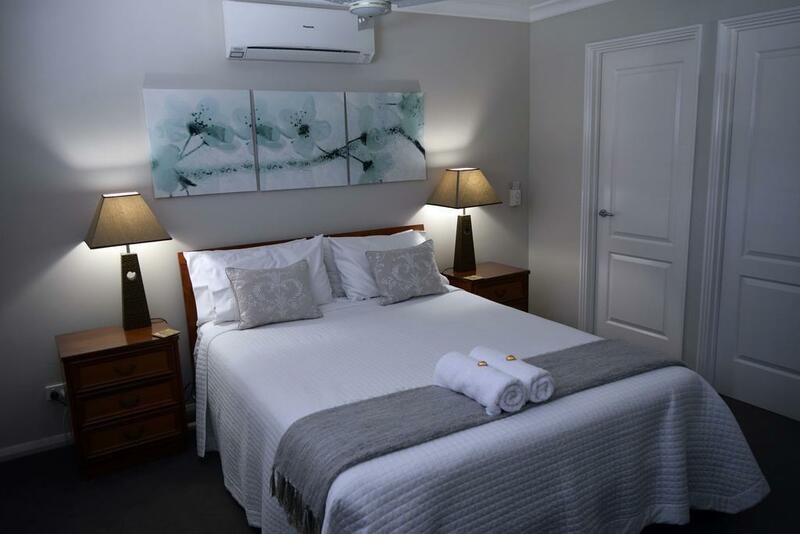 Upstairs of owners home, with an outside balcony overlooking parklands , comfortable lounge area, spacious bathroom which could be shared between the two queen size rooms. We only required the one room, but would be ideal for a family or two couples travelling together. Second bedroom only occupied between families/ friends. Can confidently recommend this bed and breakfast. The place was immaculate. There was a lot of attention to details. I love the location, the rooms, the breakfast, the lovely hosts.. Everything was just perfect! I had a very pleasant stay. Very family friendly. Helen is a very friendly host and accommodating. We have a pleasant stay. Recommended for family stay. 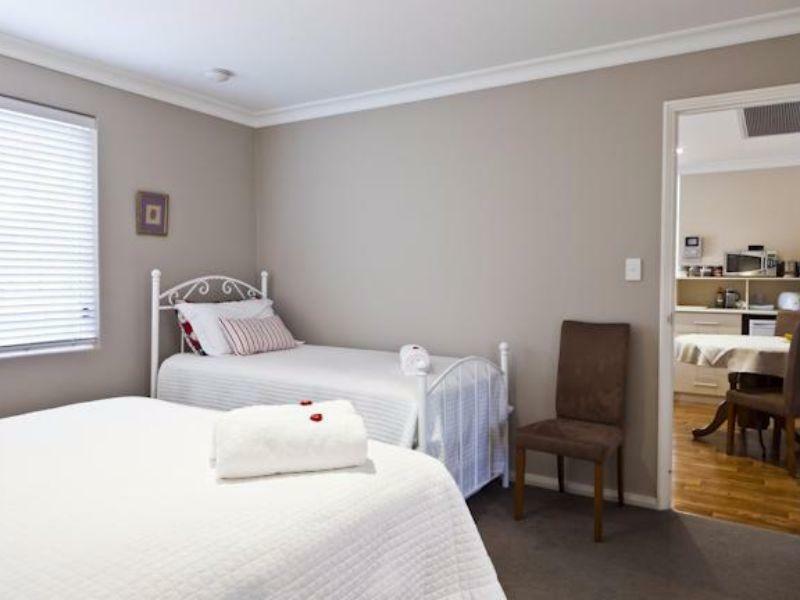 Superb breakfast,very clean room/bathroom and free parking. Comfortable and value for money,the whole place are for your family,very safe for toddler to run around the TV and dining room.Tastefully decorated and nice room,big and clean bathroom with all you need amenities.Free wifi and car parking. 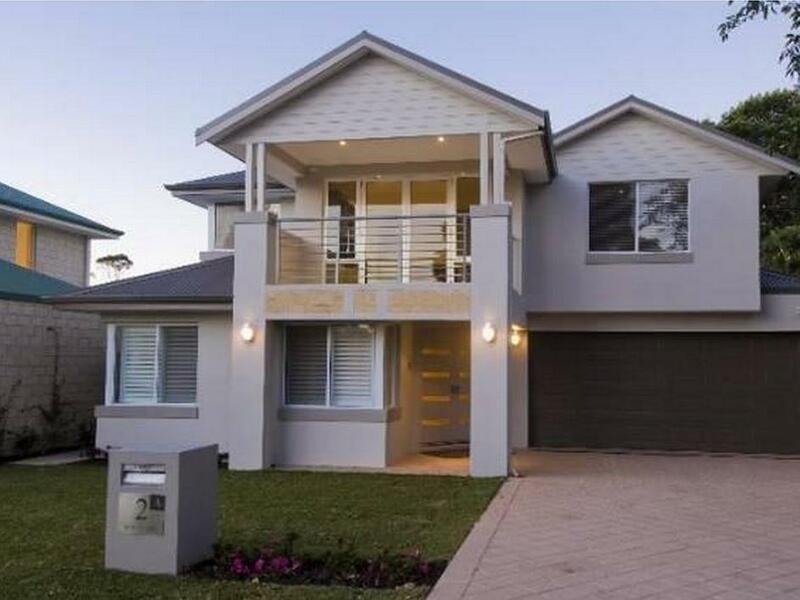 Location not far from city center and easy way out to Freemantle. highly recoment staying hear very profesional,relaxing clean and organised. Luxurious, Crisp, clean, fresh , scrumptious breakfast- central location to points of interest. Friendly approachable owners! We wish we could have stayed longer! We will be back!